This year, Boxing Day was dedicated to 1985 - or so it seemed. It was shaping up to be a fairly boring Boxing Day. We had no plans to do anything during the day as we were determined not to move the cars and lose our parking spaces - living near a Premiership Football Stadium has its drawbacks. The morning film, Spy Kids, was coming to an end and the terrestrial channels looked a bit boring. I had a quick flick through the millions of boring Sky channels and found a repeat of the 1985 World Strongest Man on Bravo. We watched fat men strongmen lifting cars, hauling wheelbarrows full of heavy sacks, winching boats up from the harbour and generally oozing testosterone. 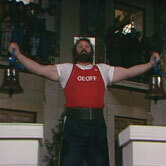 We cheered on our hero from back in the day, Geoff Capes, and he won... HOORAY! 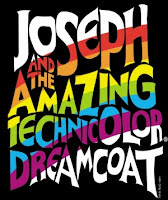 A little later I sat and watched Joseph and the Amazing Technicolour Dreamcoat - not quite a 1985 version (it was the Donny Osmond made-for-video/TV production fom 1999) but it did bring back memories of watch Jess Conrad in the touring production during the early eighties. 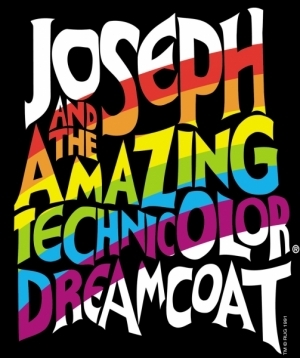 We (mum, my sister and myself) were massive fans of Joseph and went to see the production each time it came to the Grand Theatre, Blackpool (four times at the last count). 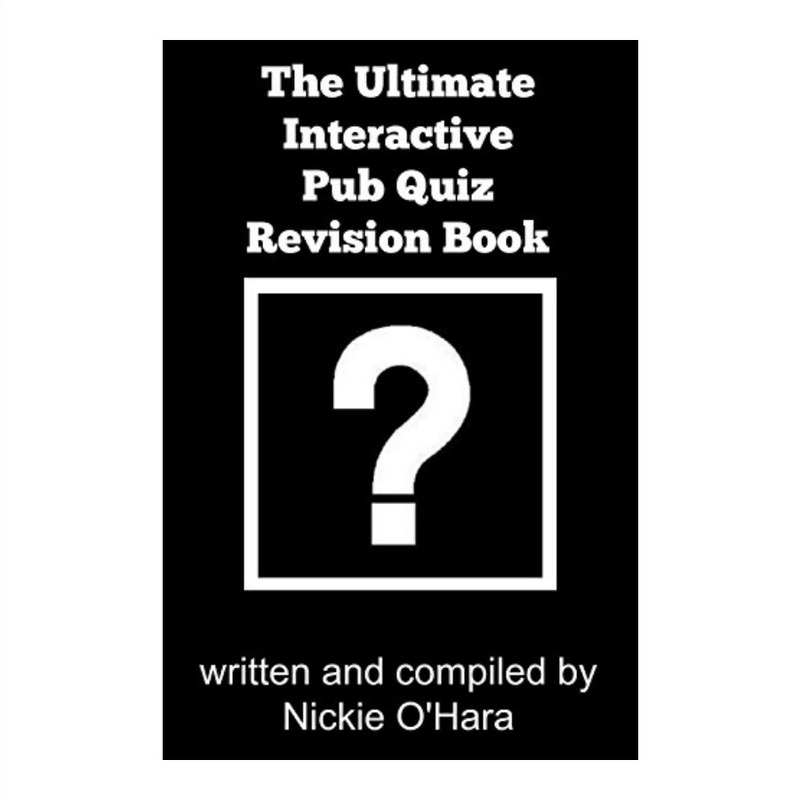 We also took part in a AmDram version of it during the late 1980's. Anyway, I sang along to the Donny Osmond version, teased son #1 about his love of the video when he was about 7 years old because of a flash of a dancer's yellow knickers during the Go Go Go Joseph song and wallowed in nostalgia for a good couple of hours. Immediately after Joseph and the Amazing Technicolour Dreamcoat was the 1985 Christmas Top of the Pops. 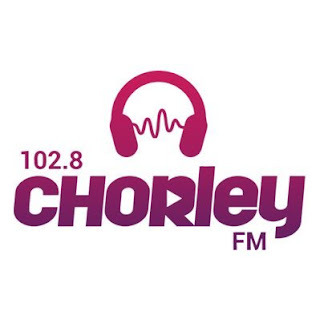 We were treated to the likes of top Radio 1 DJ's of the time (Janice Long, Steve Wright, Gary Davies, et al) introducing clips of songs such as "Tarzan Boy" by Baltimora, "Easy Lover" by Philip Bailey and Phil Collins, "A Good Heart" by Feargal Sharkey and one of the three versions of a song called "Power of Love" (the Jennifer Rush version). The "I'm Your Man" Wham video showed why George Michael managed to hide his true sexuality for all these years - he was the most heterosexual looking man of the '80s when you compared his mannerisms to the stage act of people like Paul King (Love and Pride) or Colonel Abrams (Trapped). We also saw the real Pete Burns - the lead singer of Dead or Alive. Honestly, those people who only know Pete Burns as the surgically "enhanced", gorilla coat wearing, loudmouth who was once on Celebrity Big Brother would not have a clue who this bloke singing "You Spin Me Round" was. My 1985-day was going to continue with the Live Aid-related programmes on BBC2 but needed to drag myself back into the present day for a bit by watching the Benidorm Christmas Special (great as usual with a very fitting tribute to Geoffrey Hutchings at the end, crossing reality with fiction) so I recorded "When Harvey Met Bob" - the feature-length drama about how Live Aid was put together - and I will watch that another time. 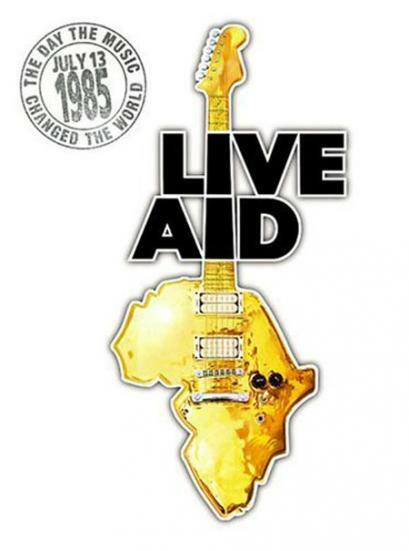 I did watch the whole of Live Aid: Rockin' All Over The World - the documentary telling the story of the day that music rocked the world. I already own the 4-disc box set of the concert (July 13th 1985 - a date emblazoned on my brain for ever - I so wanted to be there) thanks to a very lovely gift from a very lovely friend a couple of years ago. The last few minutes of Live Aid will always make me laugh - four microphones between approximately fifty of the best singers of the decade and the people heard singing are the ones who can't hold a tune or weren't actually singers in the first place! I'm just one Jackie annual short now and my day would have been complete.